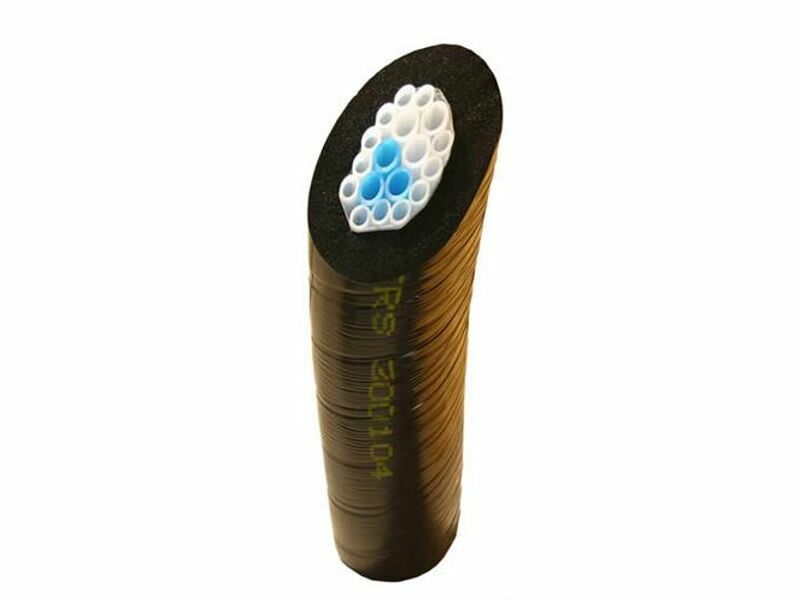 Highly flexible compared to solid nylon tubes. 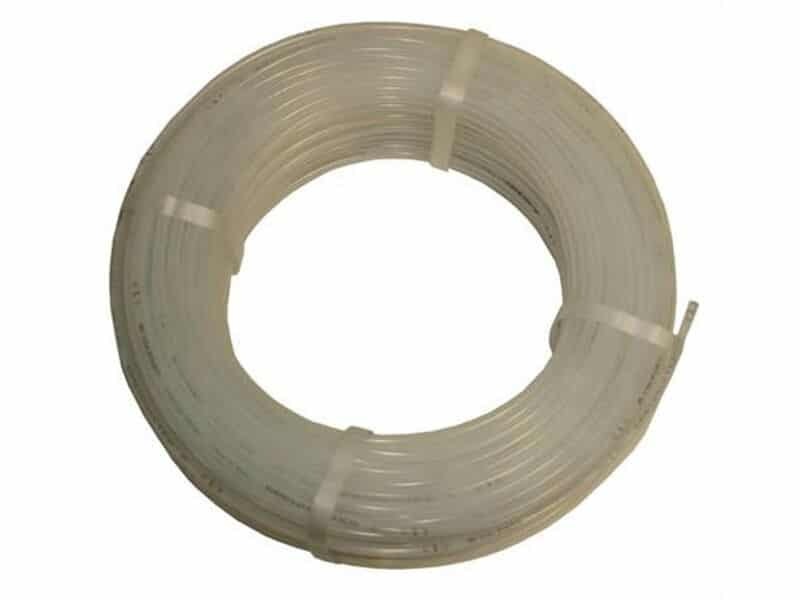 Highly engineered for consistent quality tubing. Reduced bacterial growth and yeast adhesion so that the taste and quality of your beer is maintained. Improved carbonation levels of dispensed product. Suitable for tight bend radius applications.